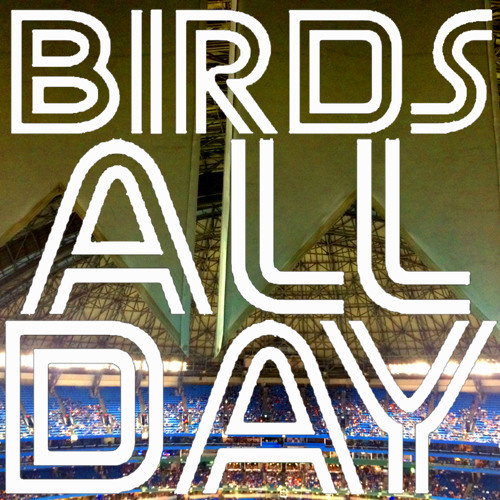 Episode feat of Fairservice & Stoeten talkin' Jays! Feat. Better sound! Thank yous! Predictions of a Wednesday collapse! The Hoff! And more!